I went down to M.E. Swing's Coffee today for what might have been my last visit while a resident of Washington, D.C. 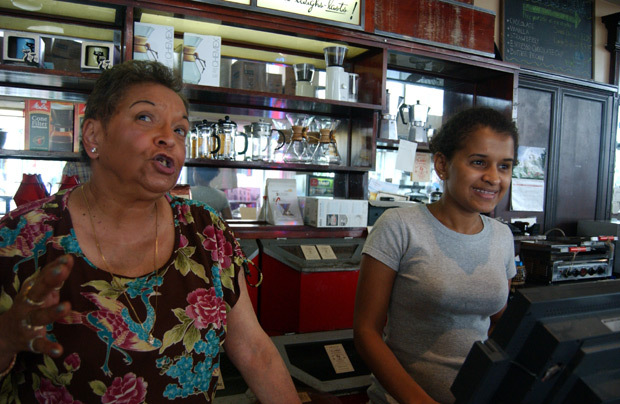 I saw Lauraine and Fatima, the longest working and best working employees, respectively.